Which Metrics Matter to Marketers and Executives? Ryan Reynolds is a riot! When he’s not acting, he serves as part owner of Aviation Gin. And his rip-roaring out-of-office emails in that capacity provide the perfect Parting Shot for this issue of Talking Points. Reynolds uses his out-of-office replies as an effective way to market Aviation Gin (news of them required 20,000 responses in just a single day), and you have got to read them. The email topics cover his vital role as gin model, his nonexistent relationship with his dad, his summer cocktail recipe, and his visit to the Tonight Show. Check out his smart, snarky, side-splitting emails below. Then keep them in mind the next time you write an out-of-office reply. Thanks for your email. As the owner of Aviation American Gin, I take all emails seriously. Especially ones with pictures. This is only my 2nd OUT OF OFFICE REPLY. From what I’m told, it should be short, sweet and NEVER overly personal or emotional. 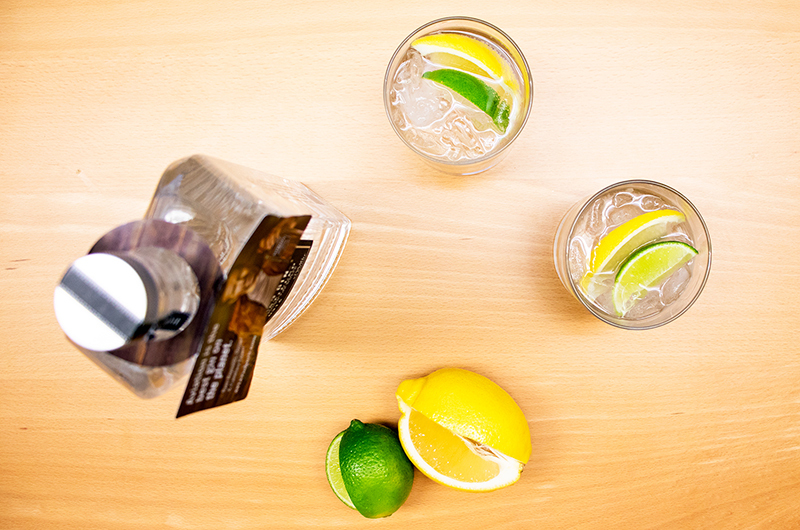 Owning a gin company has been one of the great privileges of my life. And while it won’t quite make up for the nonexistent relationship I had with my father, it always warms my heart to see others celebrating paternal relationships which have been built on trust, warmth, and totally natural amounts of eye contact. That’s why this Father’s Day is the perfect time to give your dad the best: Aviation American Gin. This Father’s Day, you may not be able to give Dad a second chance, but you CAN get him a bottle Aviation American Gin. Or, if he died before either of you could even begin to comprehend the importance of closure, just get yourself a bottle. I will be out of the office celebrating Canada Day (July 1), World UFO Day (July 2nd), Tom Cruise’s Birthday (July 3rd) and July 4th (July 4th.) It’s also National Picnic Month so let’s just reconnect in August, shall we? Thanks for your email but unfortunately, I am out of the office on official business. I really can’t say more than that. It’s official. It’s business. And that’s that. I get unlimited access to gin. 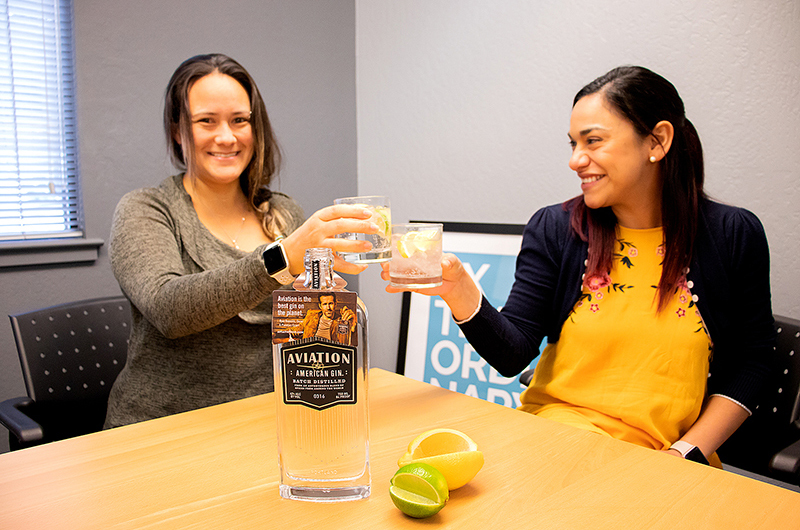 The Aviation and Tonic recipe in Ryan’s email seemed like the perfect introduction to Aviation Gin, so of course we had to try. Our taste test was a total success – even if BevMo was all out of Green Lantern Tears. Based on Ryan Reynolds’ Snarky Out-of-Office Emails Are So Popular, They Melted His Gin Brand’s Servers by David Griner.